With the Woods moving into the Bostik Isthmian League Division One South Central for the new campaign, there will be some new clubs to play - and some different journey times! The trips to Chipstead and South Park - clubs that Northwood have not played before - both clock in at 44 miles, but the division is generally quite compact - so no excuses for missing those away fixtures!! Steve's divisional mileage chart and map can be found here, whilst the club directory is here. 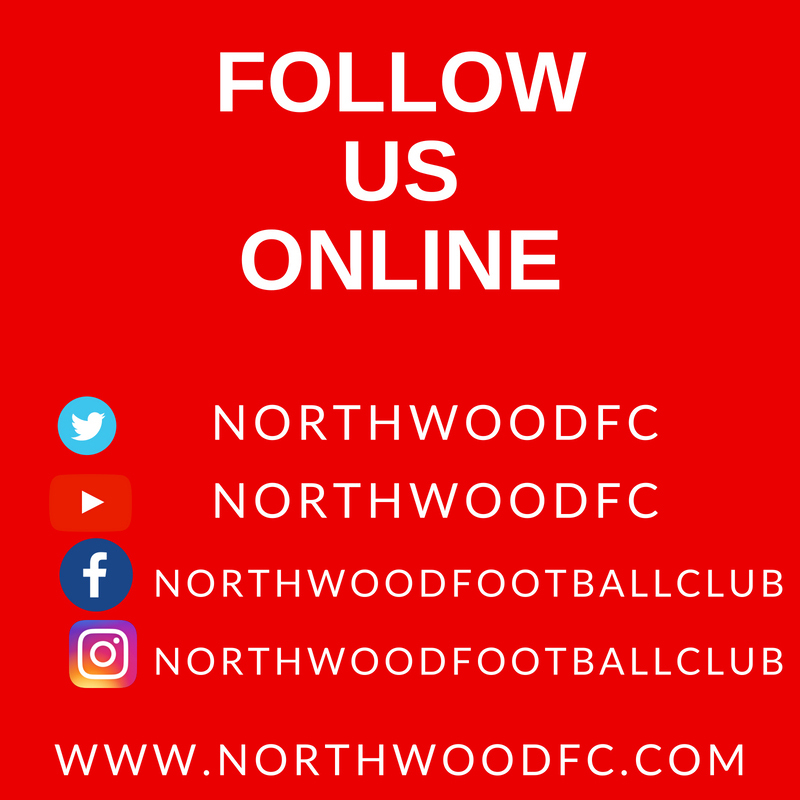 Manager Dean Barker has put his back-room staff together over the past week, and is now very pleased to announce his Northwood FC management team of Frank Piazza, Steve Rolfe, Scott Dash, Ben Andreos and Chris Stead, who all join for the 2018/19 season. Frank was part of the winning Bostik League management team at Wingate & Finchley FC with Dean, while Steve was a big part of the set-up who won the Spartan South Midland League this year with Welwyn Garden City FC. Scott was previously manager at Leverstock Green FC and had just led them to their best league finish for ten years. Ben and Chris, who is a goalkeeping coach, were both with our new manager during their hugely successful period at Cockfosters FC. 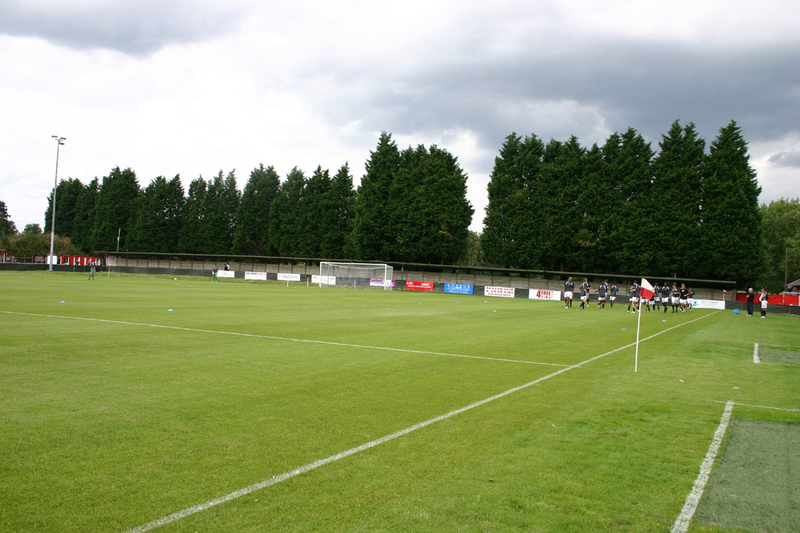 We welcome all Dean’s staff to Northwood FC, and hope they have an enjoyable and successful stay with us. Woods to entertain Chelsea in pre-season!! 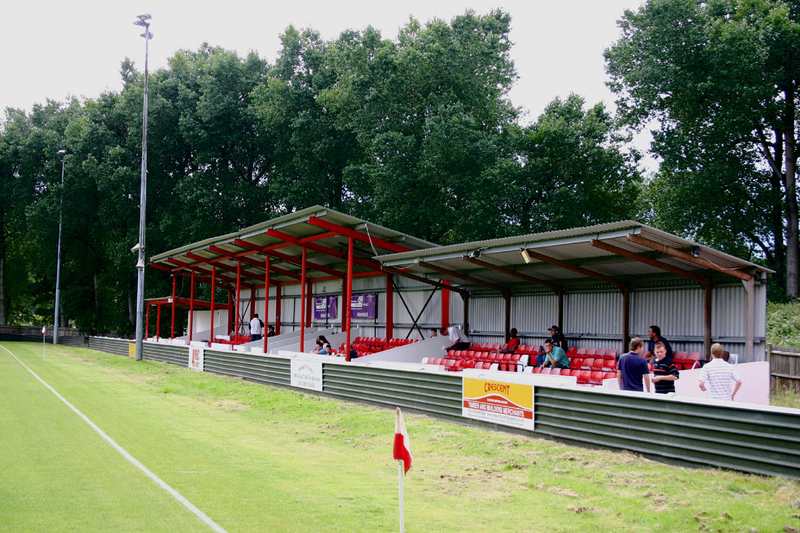 The Woods are very pleased to announce that Chelsea Football Club have agreed to bring a team to play Northwood at Chestnut Avenue on Saturday 14th July, kick-off 3.00 p.m., as part of both club’s pre-season preparations. The match is being played for the Pete Barry Memorial Trophy, which will be awarded to the winners, and a donation to charity will be made from each ticket sold. Admission prices for this exciting fixture will be: Adults £10, concessions £6 and just £2 for Under 16s. Numbers will be limited, so supporters are advised to purchase in advance – this will be online or by post. Tickets will go on sale in the next few days; details on this website soon, but in the meantime, note the date in your diary! The club can now offer a wonderful digital display board in @TheWoods, the busy and popular Northwood FC clubhouse. This is ideal to advertise your local business! 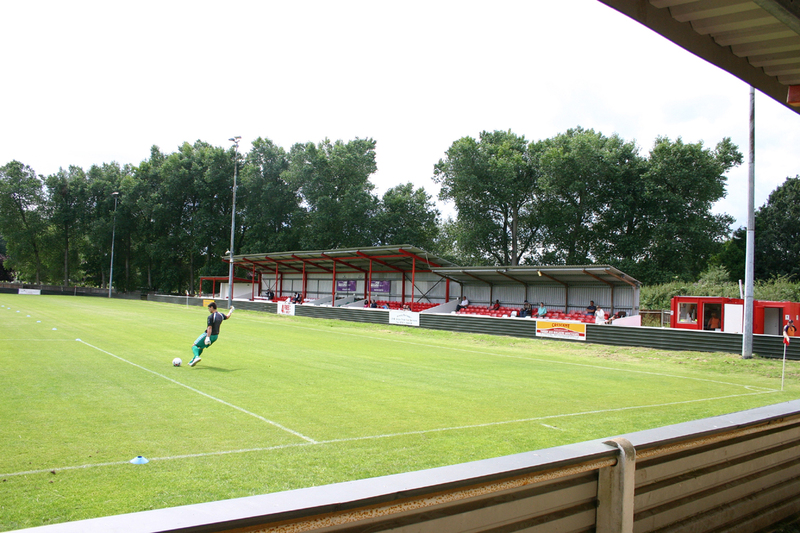 Please email enquiries@northwoodfc.com for details of rates, etc. or click here for more information. Snap up a Woods' season ticket - just £40!! For the 2018-19 season, the club are again offering their incredible Super Season Ticket deal, which is open to everyone – and enables you to watch all home league games at Northwood Park for just £40.00 for the whole season!! In addition to all the football, a year’s social membership to the newly-refurbished clubhouse is included, and you will be entitled to promotional discounts and reductions on booking the clubhouse for events. The fee of £40.00 covers all groups – adults, concessions and juniors. Click here for more information, and to apply for your Woods Super Season Tickets...order yours today to avoid missing out!!! Ahead of this weekend’s Emirates FA Cup Final, Wembley Stadium has lit up its iconic arch in the colours of all 737 teams to play in the competition this season, including Northwood. Days before the showpiece Final which will be played at Wembley Stadium, the stadium’s arch and big screen lit up to celebrate every one of the clubs, from the 370 who started in the Extra Preliminary Round in early August through to the two Premier League finalists who will be battling it out for the trophy this weekend. This season’s Emirates FA Cup Final kicks off at 5.15 p.m. on Saturday, 19th May, and will see Antonio Conte’s Chelsea and Jose Mourinho’s Manchester United go head to head for the coveted silverware. A time-lapse video of the lit-up arch is here - see if you can spot the Northwood name! Coming up this Friday, 18th May, at @TheWoods, the Northwood FC clubhouse, is a great music night with Ben Marskell & DJ, featuring sounds of the 50’s, 60’s & 70’s! Tickets will be available on the door, costing just £5. Sounds like a great night, don’t miss it!! Trials and training for the Northwood Under 18s midweek squad that play in the Sportswik Isthmian Youth League West Division starts on 21st June 2018. 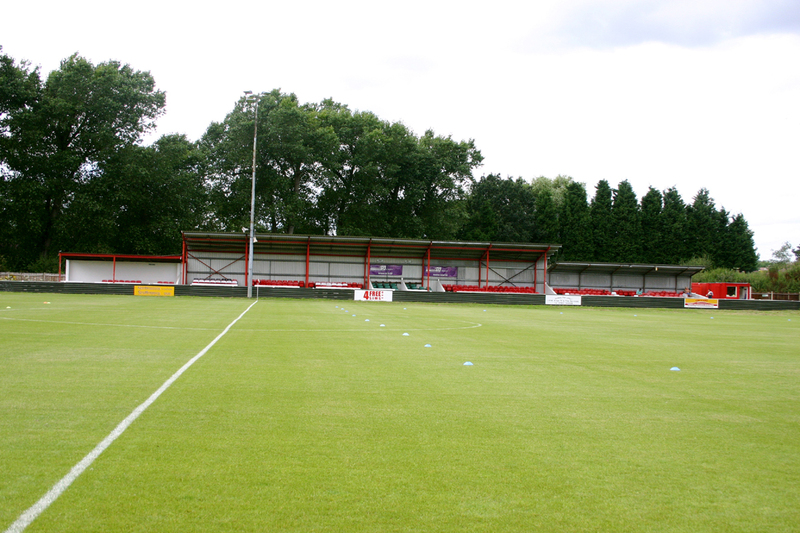 The session start at 6:30 p.m., therefore players should arrive at Northwood Park by 6.15 p.m. The club are delighted to announce that we have appointed Dean Barker as first team manager with immediate effect. Chairman Ian Barry said: "We look forward to working with Dean; his enthusiasm and his proven ability to develop players was key in our appointment. “We know that he will be made welcome at Northwood, and we are all looking forward to the new season with hopes high for a good campaign." Dean joins the Woods from Wingate & Finchley, where he managed the club’s Under 23 side, guiding them to this season’s Bostik Isthmian League Development North Division title as well as two cup finals. The 34-year-old was previously at Cockfosters. The Football Association's Leagues Committe have today announced the line-ups for Steps 1 to 4 in the pyramid for season 2018-19. 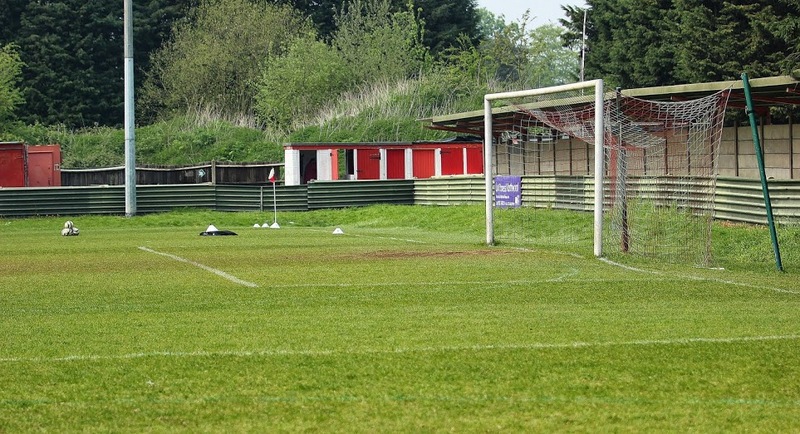 Following various changes, including the creation of an extra league at steps three and four, Northwood will play in the Bostik (Isthmian) League Division One South Central next term. The Woods will meet some clubs for the first time, whilst coming up against some old acquaintances again; the division includes three promoted clubs, Bedfont Sports, Westfield and Bracknell Town. The twenty club South Central division looks like this: Ashford Town, Bedfont Sports, Bracknell Town, Chalfont St Peter, Cheshunt, Chipstead, Egham Town, Fleet Town, Hanwell Town, Hayes & Yeading, Hertford Town, Marlow, Molesey, Northwood, South Park, Tooting & Mitcham United, Uxbridge, Waltham Abbey, Ware, Westfield. The new Bostik League season gets underway on Saturday 11th August.